Don’t you deserve a little pampering? With all the stress of modern life, it’s nice to take a break and treat yourself to spa and beauty treatments. These are 5 of the most popular places in Indianapolis for women and men who want to relax and look fabulous. This full-service salon and spa on the South Side have a simple philosophy. They think you’re special and promise you’ll feel the love as soon as you walk through the door. Locals rave about the honey body polish and pomegranate cran-apple body scrub. How about a day spa with its own waterfall and fireplace? They offer a full 5 studios with 3 massage therapists, 1 reflexologist, and 1 esthetician. It’s well worth the short drive to nearby Pendleton. You can feel good about treating yourself to a spa experience at Urban Euphoria. They use product lines that are eco-friendly, charitably -focused and made from the highest quality ingredients from around the world. The Art Deco architecture is as special as the services. It’s located on the second floor of the Circle Tower Building in a space that used to be a restaurant and barbershop. Highlights include private rooms and floor to ceiling windows providing an amazing view of Monument Circle. If you appreciate old-fashioned family traditions, you’ll love Reds. It’s a 1930s style classic men’s barbershop perfect for every generation of your family. 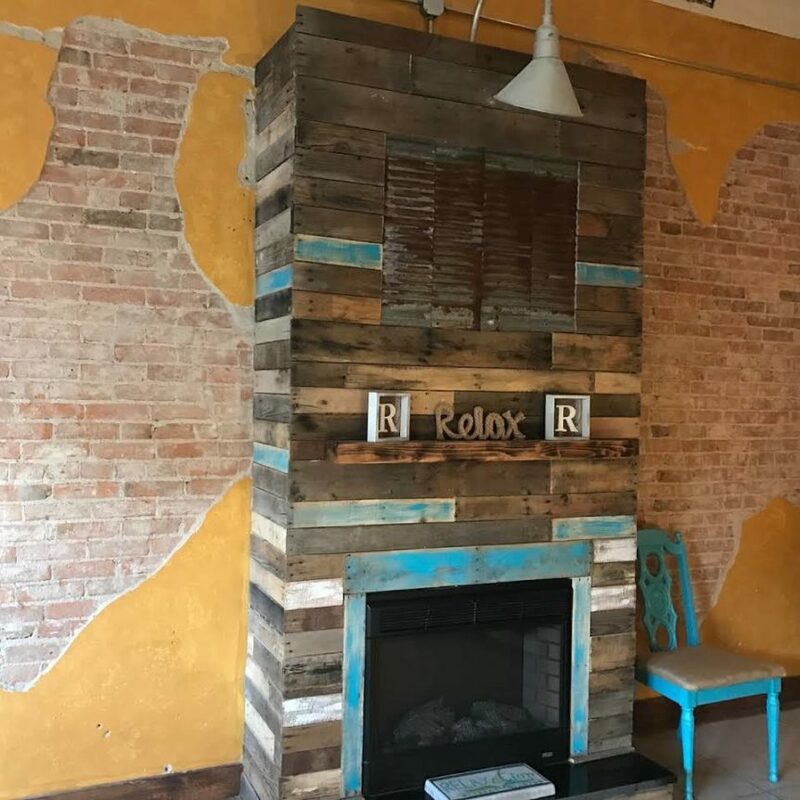 Get a cut and shave from uniformed professional barbers while you sit in an antique barber chair surrounded by tin ceilings and black and white checkered floors. You can also buy classic hats, cufflinks, and other items to complete your look. It’s easier to find time to indulge yourself when your home appliances are doing their job right. Contact us at Jerry’s Appliance Repair for superior service and convenient online scheduling.